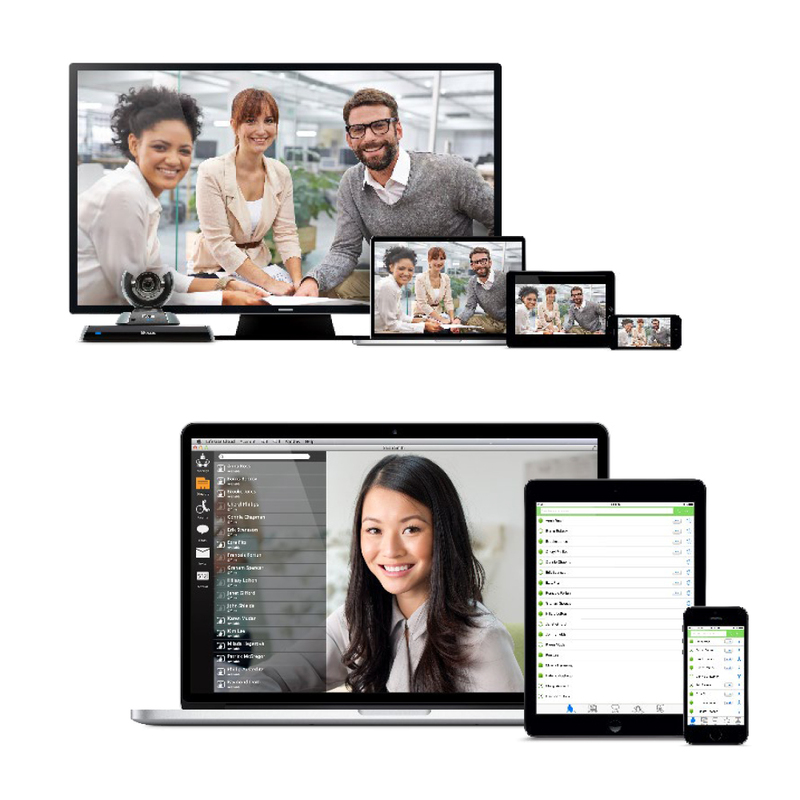 Experience video conferencing like never before with LifeSize Cloud. This revolutionary solution works with any device, in any location, with anyone. Use a laptop, tablet, or smartphone to directly dial a client by name, host group video calls with up to 40 participants, and share data and visuals. LifeSize Cloud easily assimilates into your everyday work style and environment with calendar integration, favorite lists, and presence statuses. Utilize LifeSize Cloud as your videoconferencing solution and increase collaboration and communication at the same time.